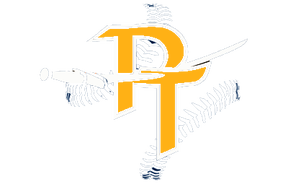 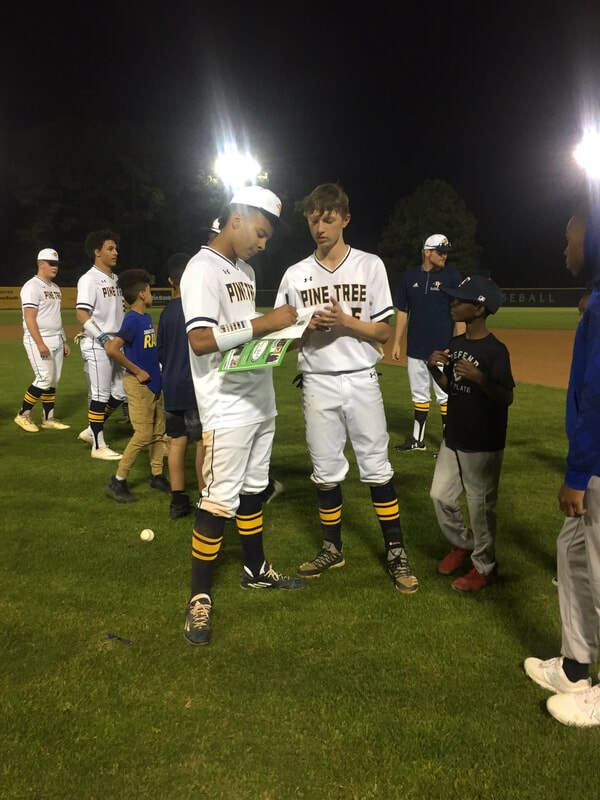 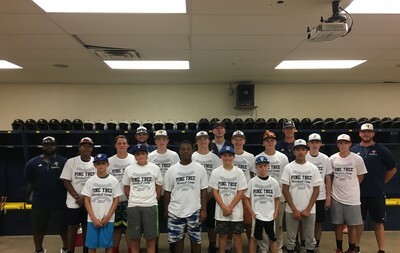 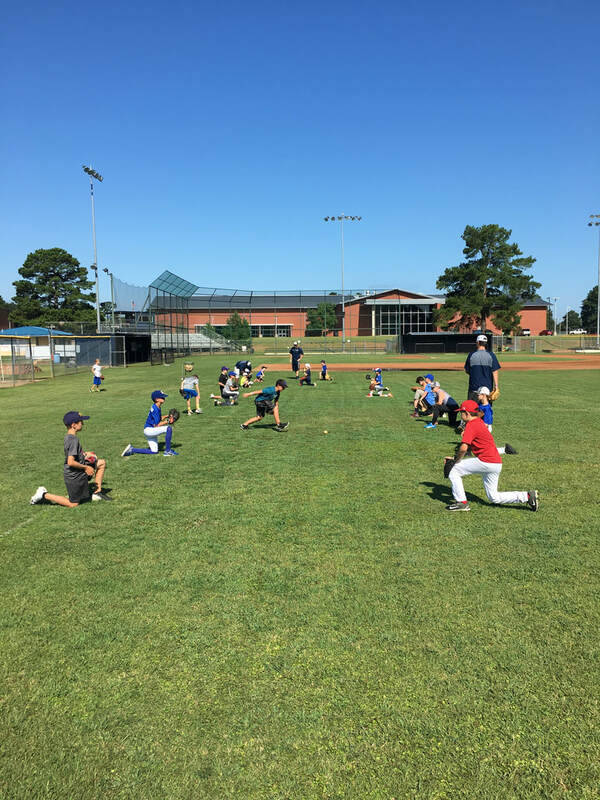 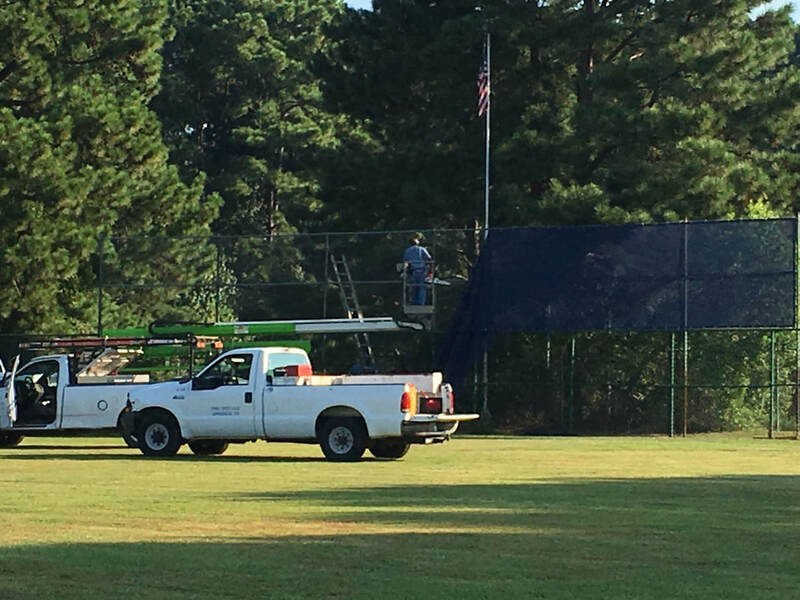 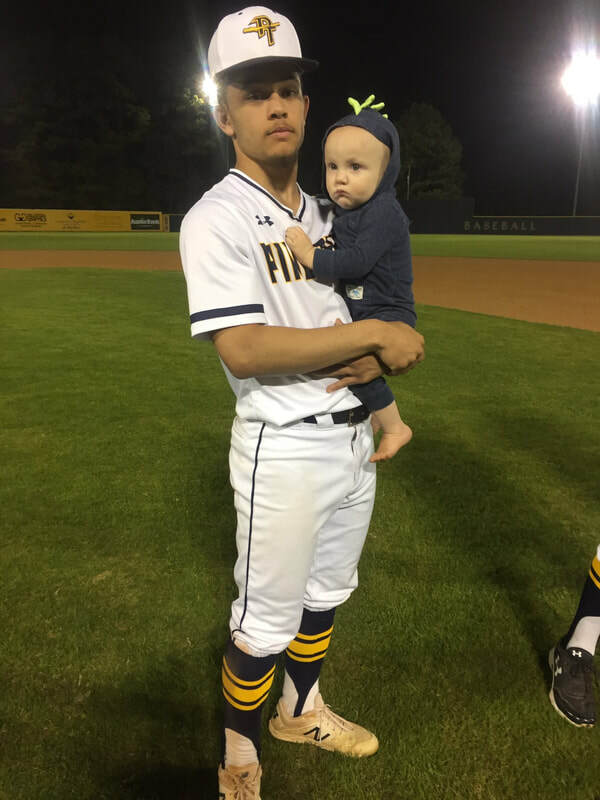 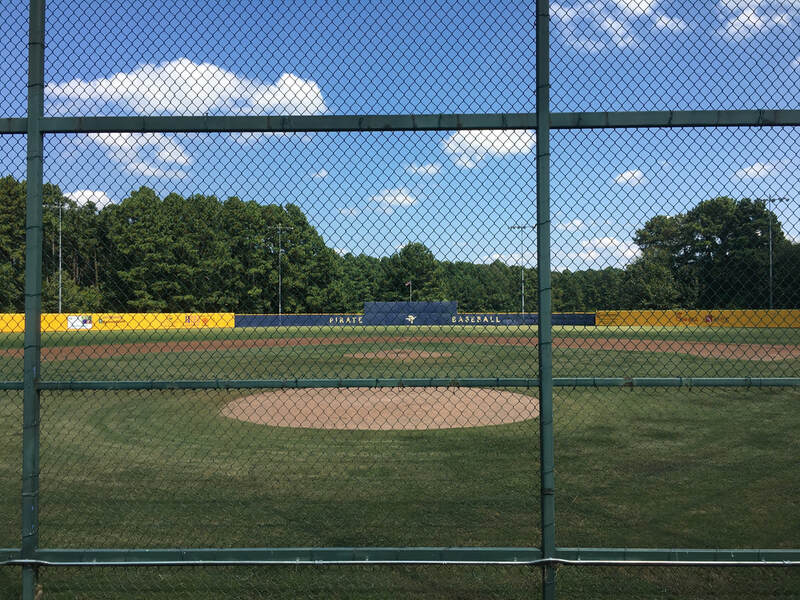 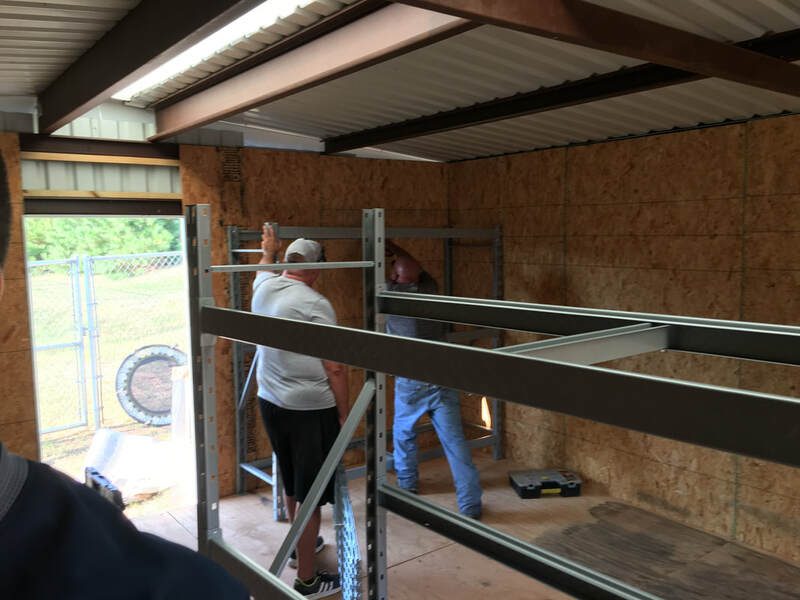 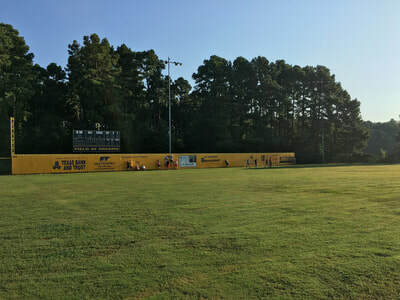 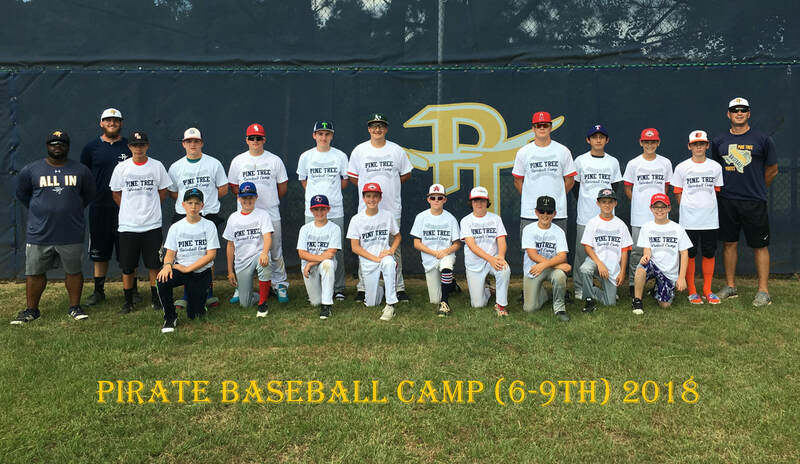 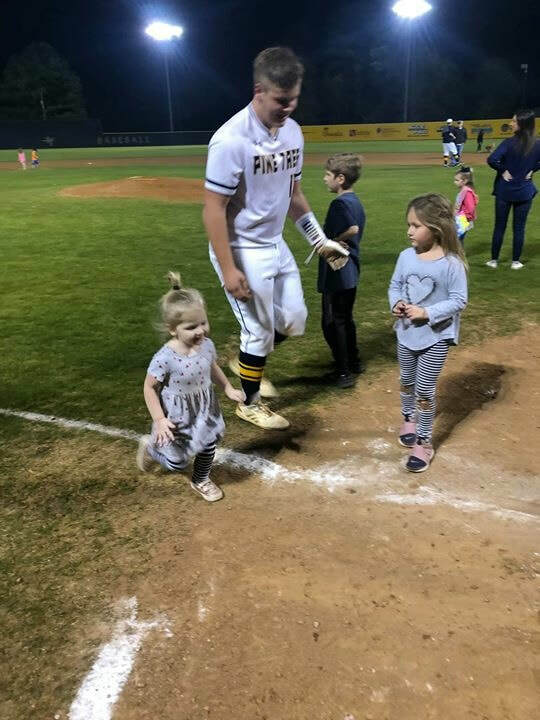 Pine Tree Baseball Parent meeting January 14, 2019 @ 6:00pm in the High School Library. 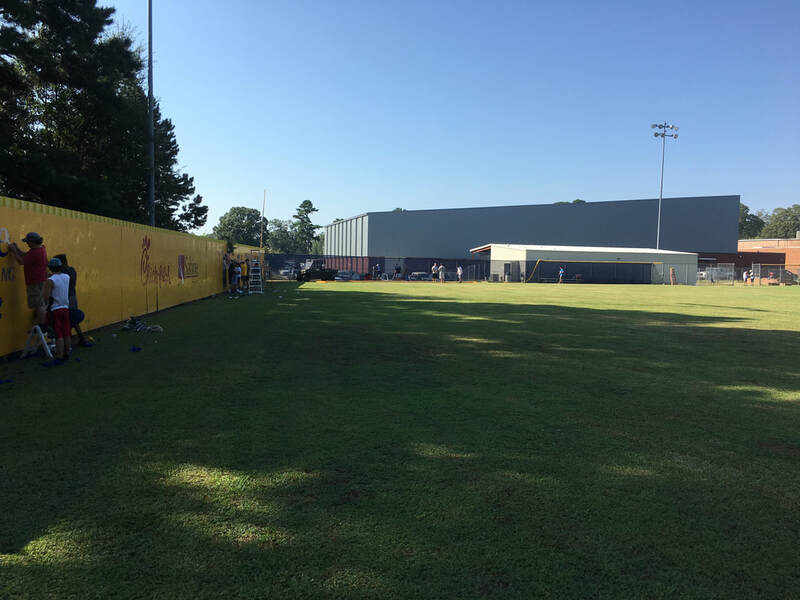 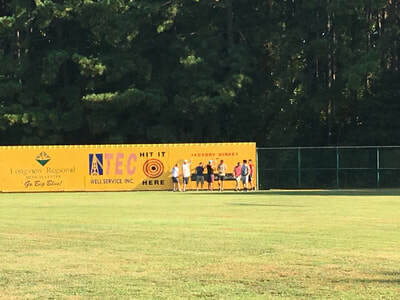 The baseball players in the baseball period got an opportunity to run in the Pine Tree cross country meet on 9/21. 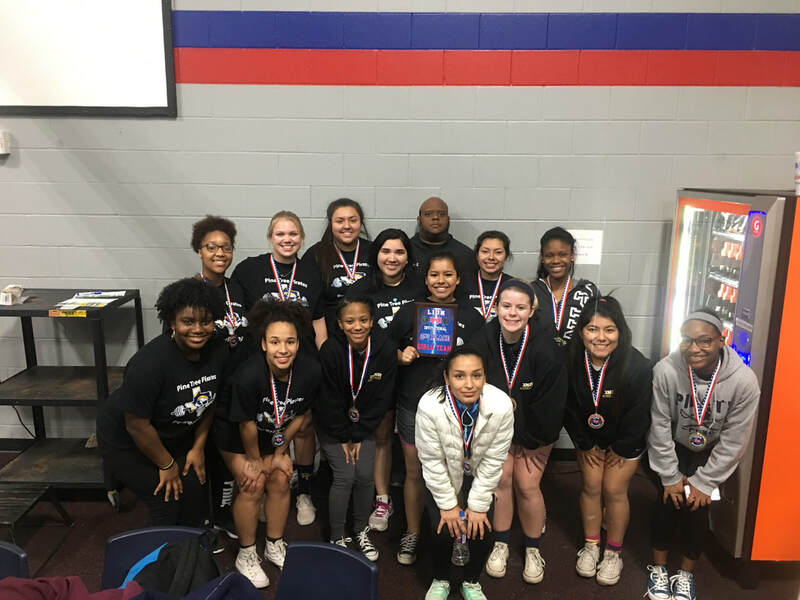 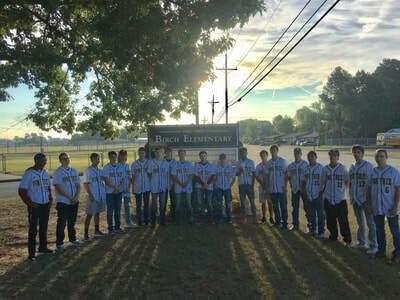 They competed well and showed some real heart. 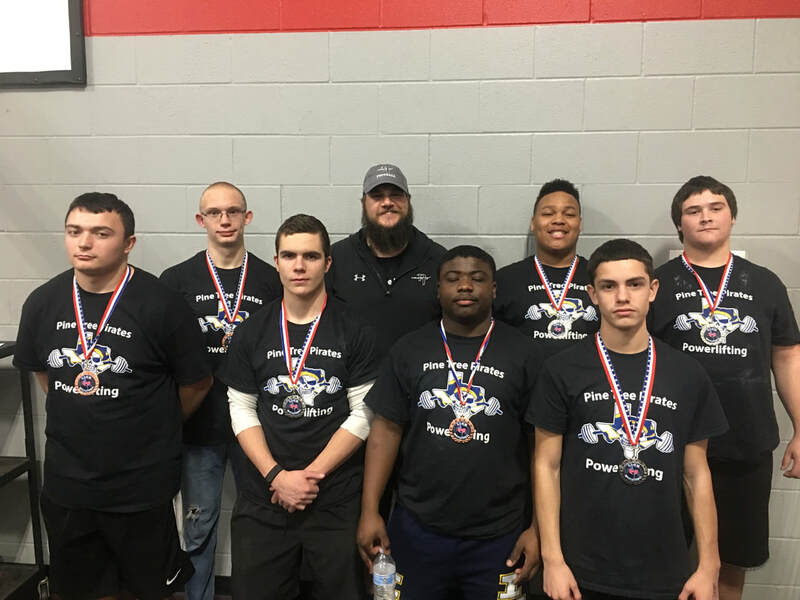 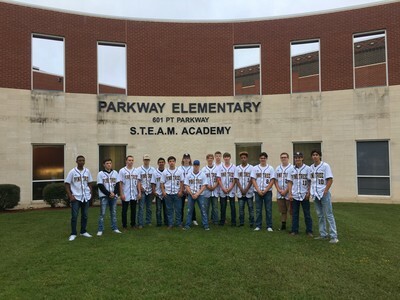 Coach Petersen is super proud of these young men. The 2018 First Pitch Supper was a success. 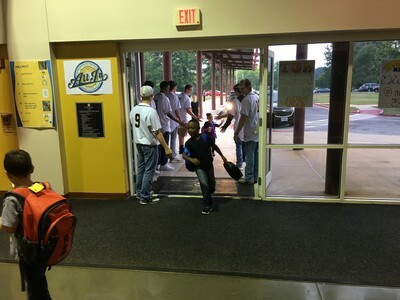 Thank you to the people that helped put this event on and the support. 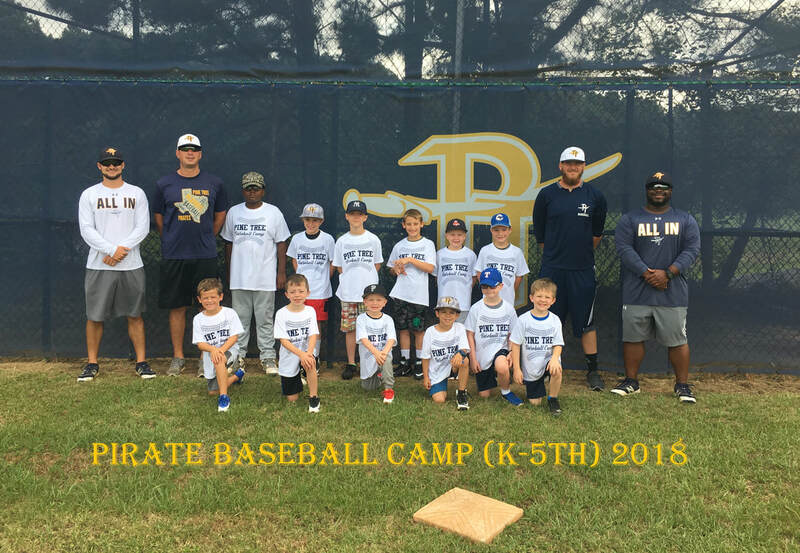 "Go Pirates"
It's great to be a Pirate! 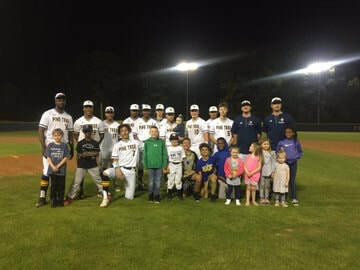 Thank you to all the parents and players that came out to the field. 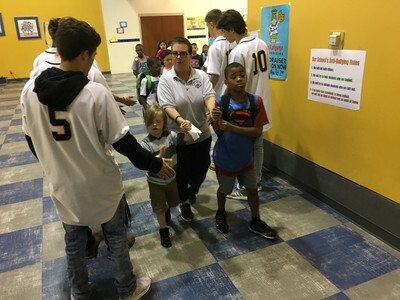 Your support is greatly appreciated! 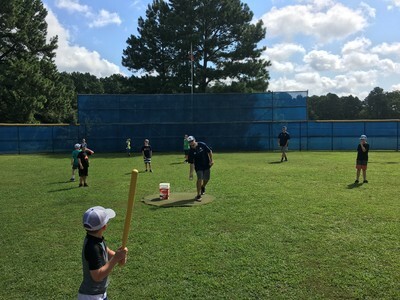 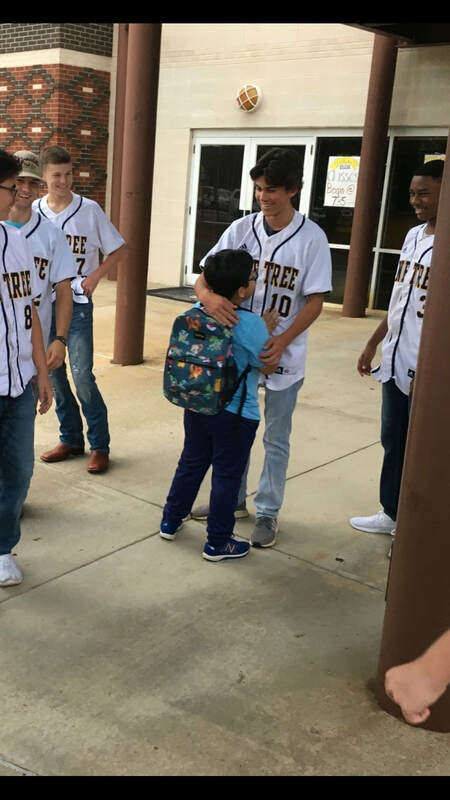 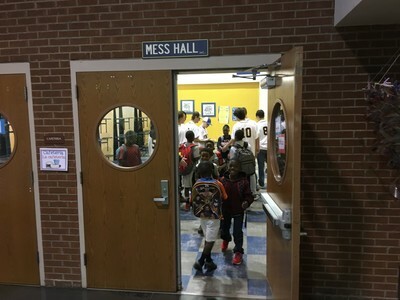 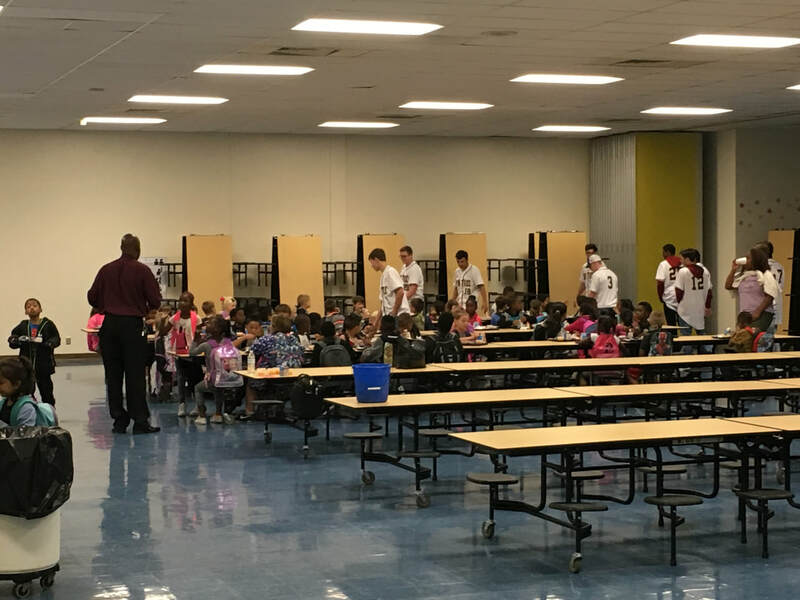 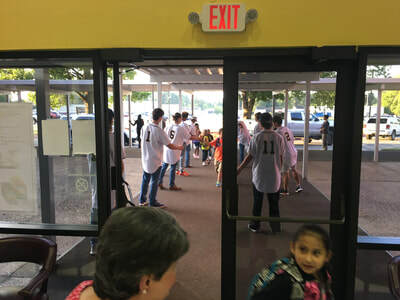 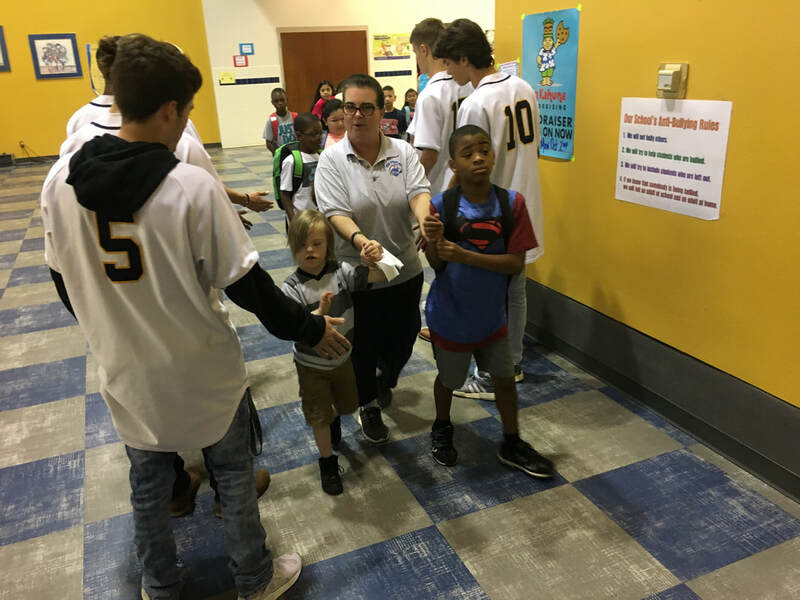 ​The Pine Tree Baseball team went to Birch Elementary on Wednesday, Sept. 13. 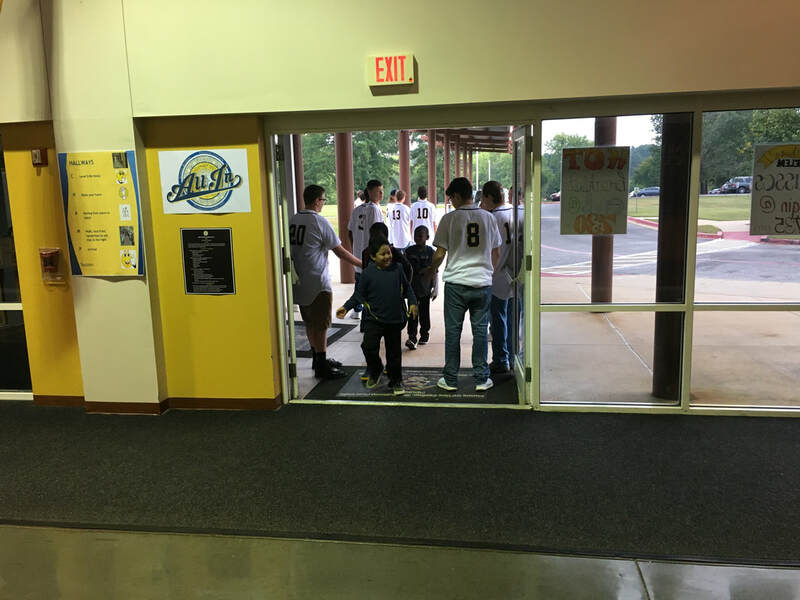 They greeted all the students with "hi-fives" and some encouraging words. 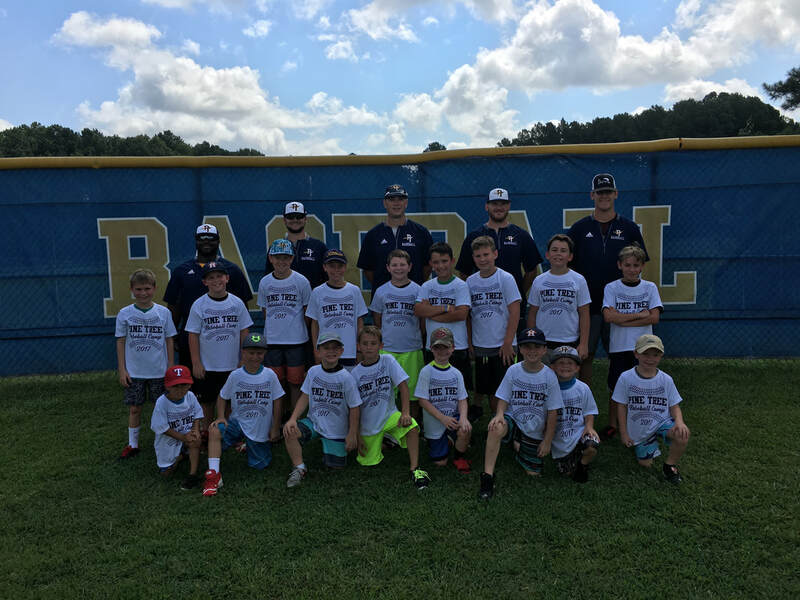 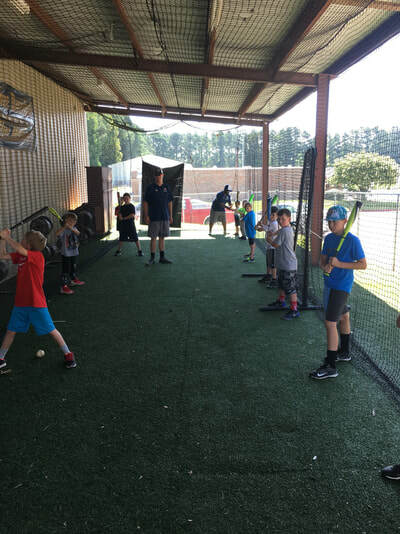 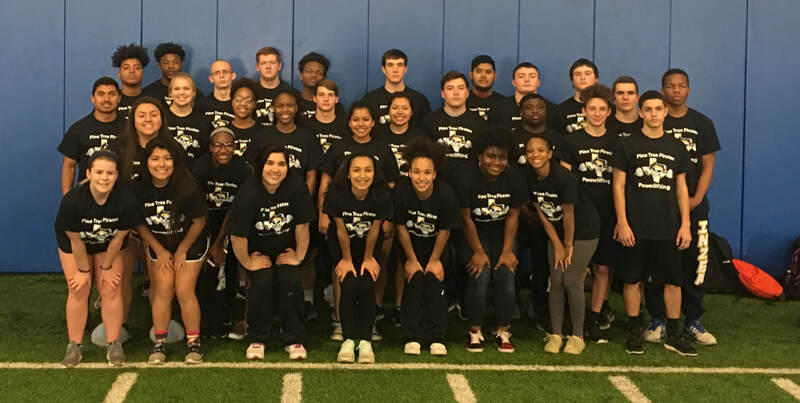 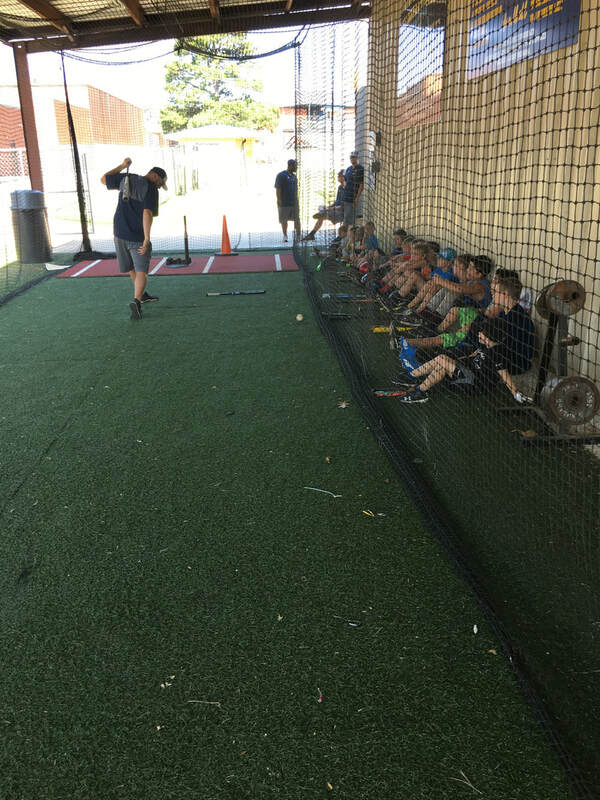 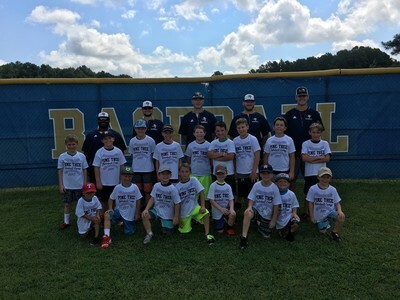 Summer Youth Camp 2017 was a great success! 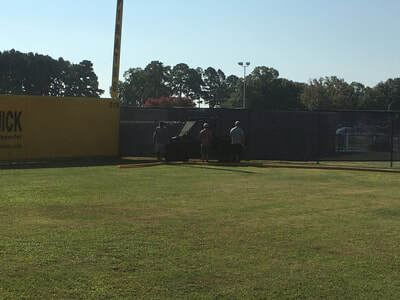 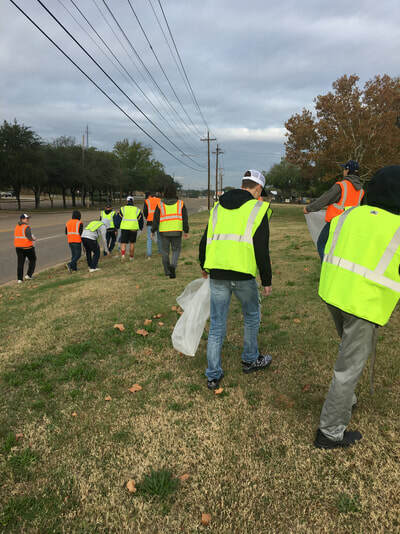 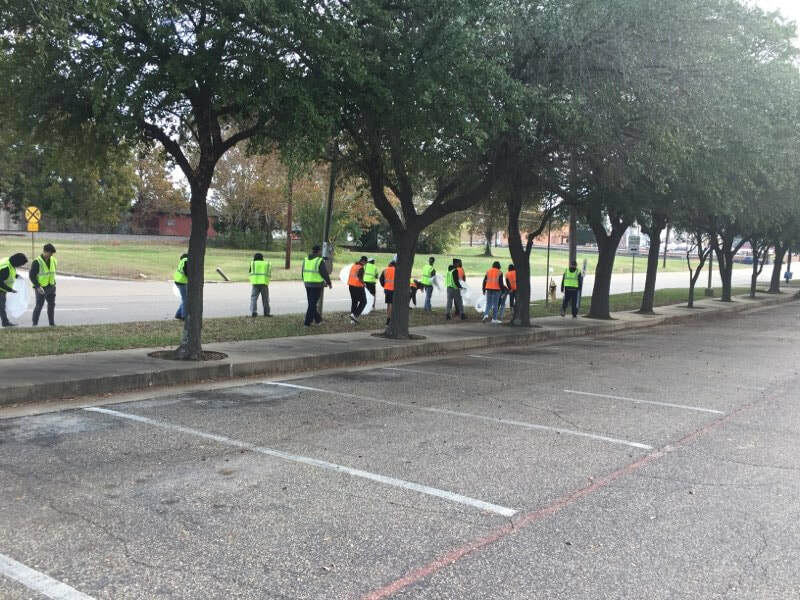 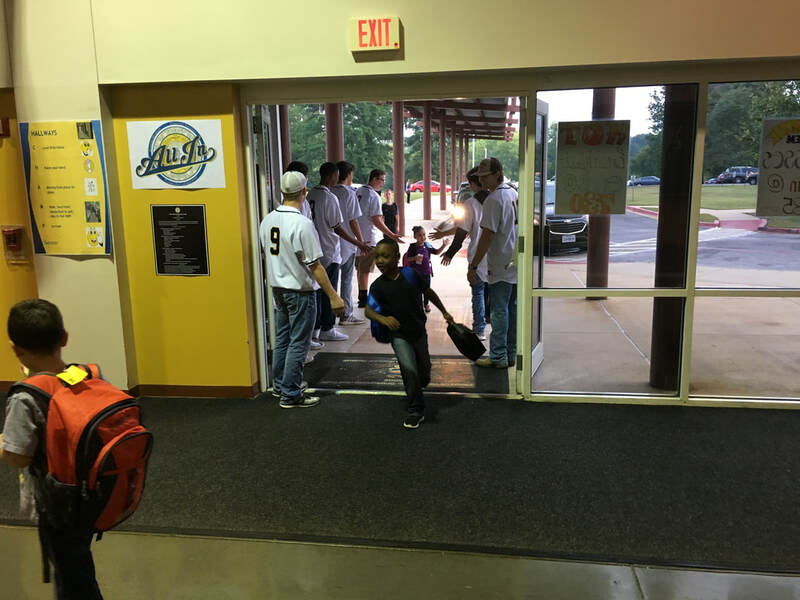 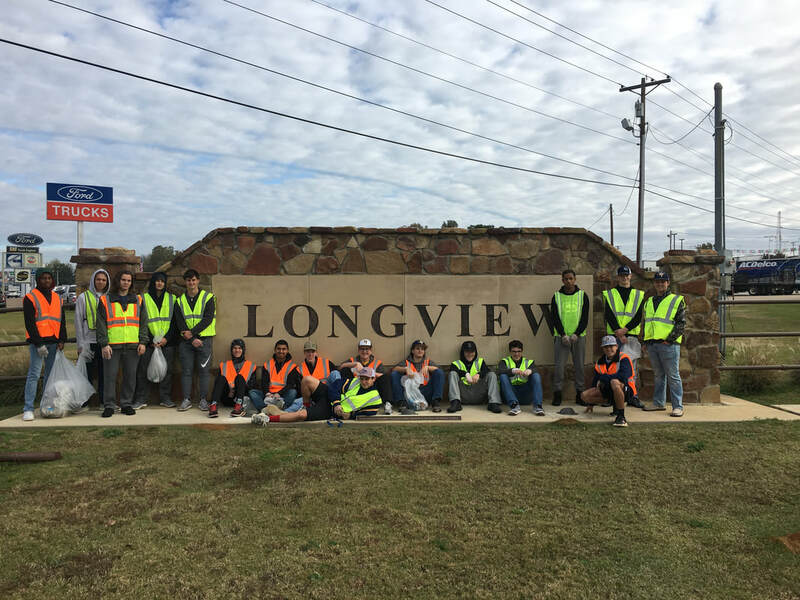 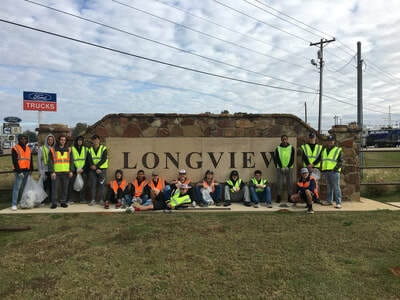 Pine Tree Baseball participated in "Keep Longview Beautiful, Green and Clean" on November 11. 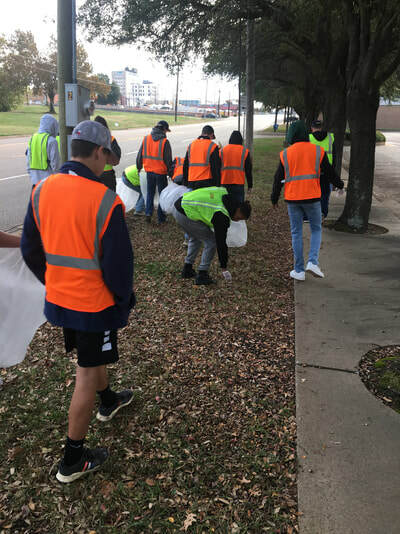 The Pirates picked up a total of 12 bags of trash. 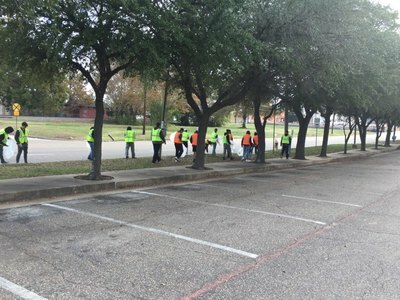 They cleaned W Cotton Street from Spur 63 to High Street.